Child and adolescent psychiatry is our specialty. Biology does not explain the person entirely, nor can the mind and environment cancel out genetics. A comprehensive Child Psychiatry evaluation will assess the interplay between the two. 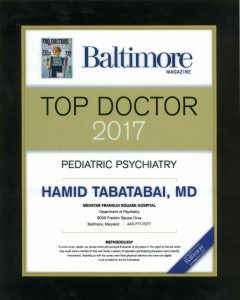 Dr. Hamid Tabatabai is a Child Psychiatrist in Towson, Maryland. He was trained at The Johns Hopkins Hospital. 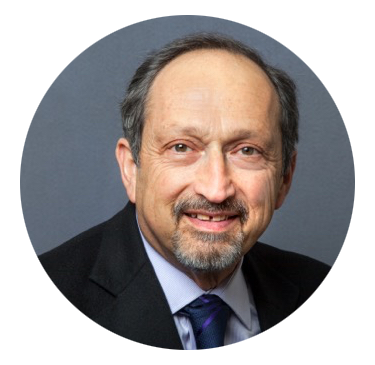 He works with parents, treats biological conditions with medication, and provides Psychodynamic psychotherapy. Caring for children and their families is not just part of what we do. It's all we do.